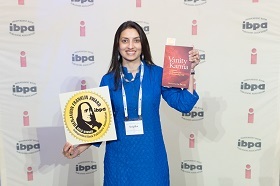 (Manhattan Beach, CA) — During a gala awards ceremony held Friday, April 8, 2016 in Salt Lake City, Utah, the Independent Book Publishers Association (IBPA) announced the 2016 Benjamin Franklin Book Awards gold medalists in 54 categories. 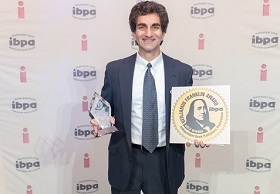 A complete list of gold medalists is available at the end of the official press release and online at ibpabenjaminfranklinawards.com/2016-ibpa-bfa-finalists. 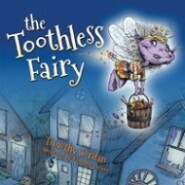 Nearly 1,400 entries from across the publishing industry were submitted to the 2016 awards program for consideration, each featuring its own unique voice and perspective. 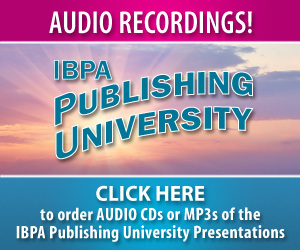 Revealing the gold medalists at a special dinner ceremony during IBPA’s annual Publishing University conference is a longstanding tradition. 224 publishing professionals attended the dinner. All gold medalists in attendance were invited on stage to share a story about the book that won. All other finalists in each category walked away as silver medalists. 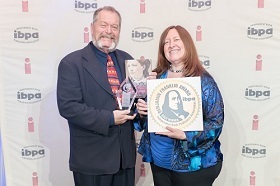 IBPA CEO, Angela Bole, (right) presents the 2016 Benjamin Franklin Book Awards in Salt Lake City, Utah. 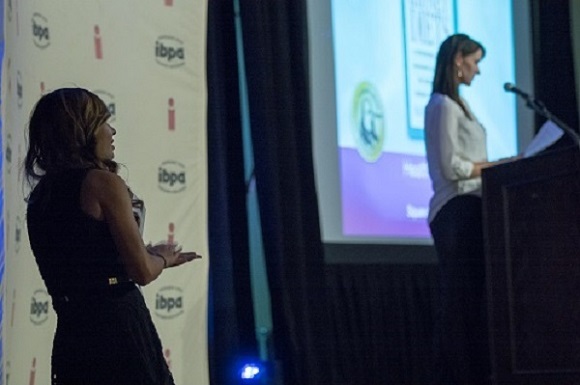 IBPA Project Coordinator, Mimi Le, (left) assists. Karla Olson, Director of Patagonia Books, picked up gold in the category of Most Improved Redesign for Closer to the Ground: An Outdoor Family’s Year on the Water, in the Woods and at the Table by Dylan Tomine. Featuring over 50 categories each year, the Benjamin Franklin Book Awards program honors the best in indie publishing across a variety of fiction and nonfiction categories for children and adults. 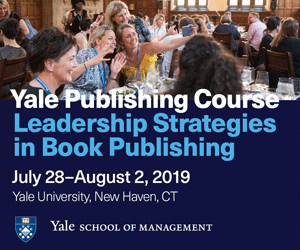 The program also recognizes excellence in the first book published by a new publishing company as well as the best new writers. 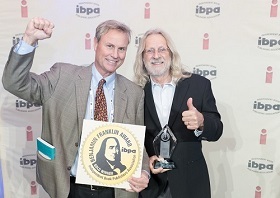 PHOTOS BELOW: Gold winners at the 2016 Benjamin Franklin Book Awards in Salt Lake City, Utah show off their award-winning work. Additional photos available soon. A complete list of the 2016 gold award winners in all 54 categories is below. Entries for the 29th annual Benjamin Franklin Book Awards program will be accepted starting May 1, 2016. 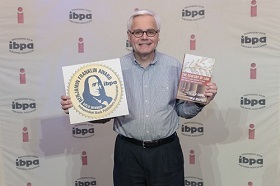 Visit ibpabenjaminfranklinawards.com for more information as it becomes available. 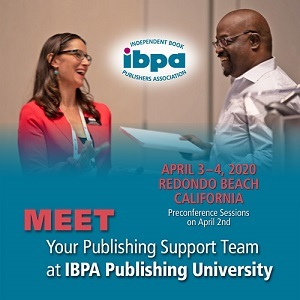 IBPA was founded in 1983 to support independent publishers nationwide and, with over 3,100, is the largest publishers’ association in the U.S. IBPA’s mission is to lead and serve the independent publishing community by providing advocacy, education, and tools for success. 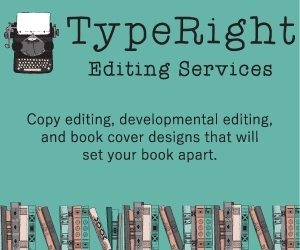 Its vision is a world where every independent publisher has the tools and knowledge needed to professionally engage in all aspects of the publishing industry. 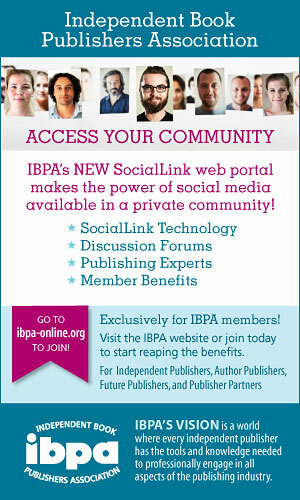 For more information, visit www.ibpa-online.org. 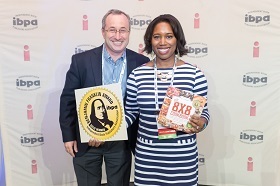 The Benjamin Franklin Book Awards are administered by the Independent Book Publishers Association (IBPA) with help from over 150 publishing professionals, including librarians, bookstore owners, reviewers, designers and editors. All entrants receive direct feedback from the judges which is sure to help guide future publications. 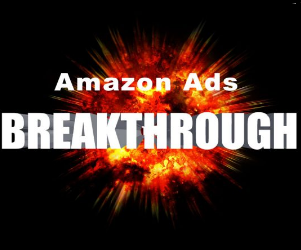 For more information, visit http://ibpabenjaminfranklinawards.com/.